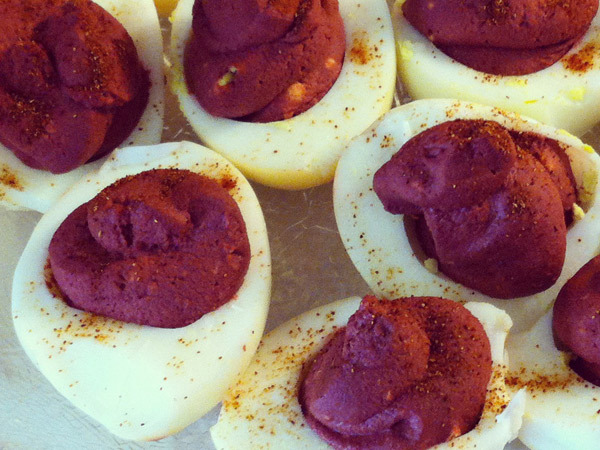 This is sharing burgundy colored deviled eggs information to learn more knowledge. That blog articles are really interesting to learn more points about eggs. Thank you very much for being the part of this website shared article.